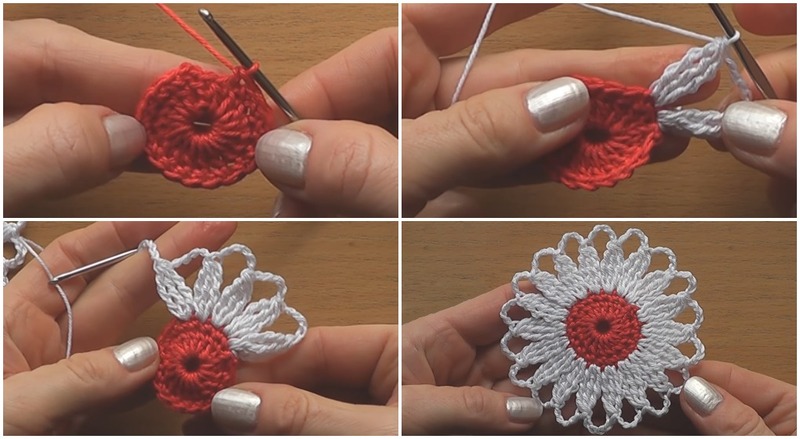 In this tutorial we are going to teach how To crochet motif step by step. This motif can take an important place in your crochet flower assortment . These attractive motif are exactly what you were looking for. A motif design is so awesome and fantastic. It’s best project to have a great time while crocheting. After finishing work you would get wonderful flower. They are so gentle that everyone would fell in love. It’s great souvenir for your home. Wonderful gift for friends and family. Start to crochet today and get a big pleasure. Enjoy with us..